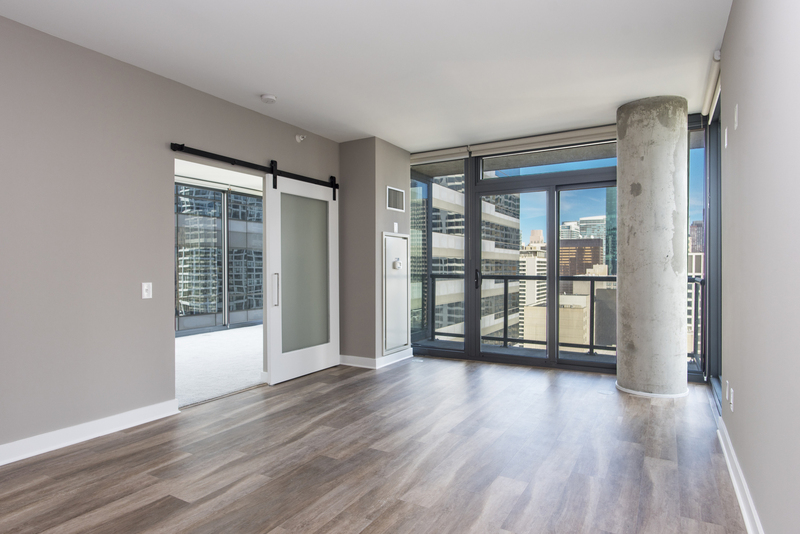 Welcome to River North, Chicago's trendiest neighborhood. 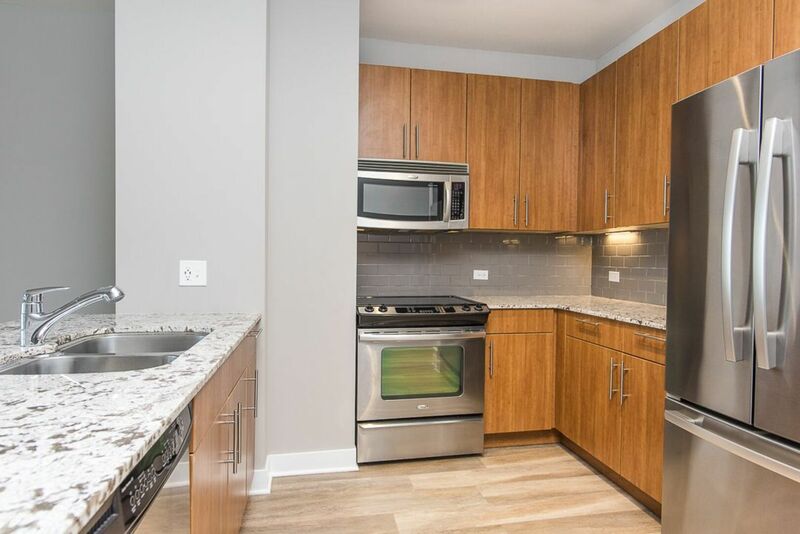 State and Grand is conveniently situated in the business district and within walking distance of museums and art galleries, shopping and dining, and Chicago's vibrant nightlife district; making it an ideal option for apartment living in Chicago. 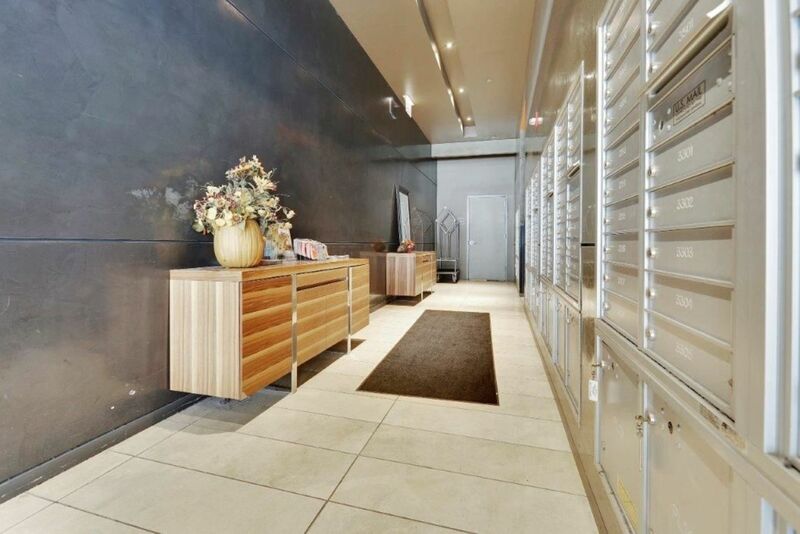 Residents of this enviable location can enjoy the indoor pool and state-of-the-art fitness center, grab a bite to eat at the on-site restaurant, or relax on the rooftop patio with skyline views of the city. Shop, dine and play! See all that State & Grand has to offer. Discover a whole new world from our convenient location. Located near dining entertainment and local nightlife, our apartments in Chicago feature a pedestrian-friendly neighborhood.